Our new double ground lightweight rotors feature improved cut-outs for superior heat dissipation, power & modulation, resulting in a rotor that gives you better brake performance across all levels and at all temperature ranges. Giving better pad contact, they significantly reduce stopping distances in both the wet and dry, reducing wear rate and giving a huge boost in confidence. 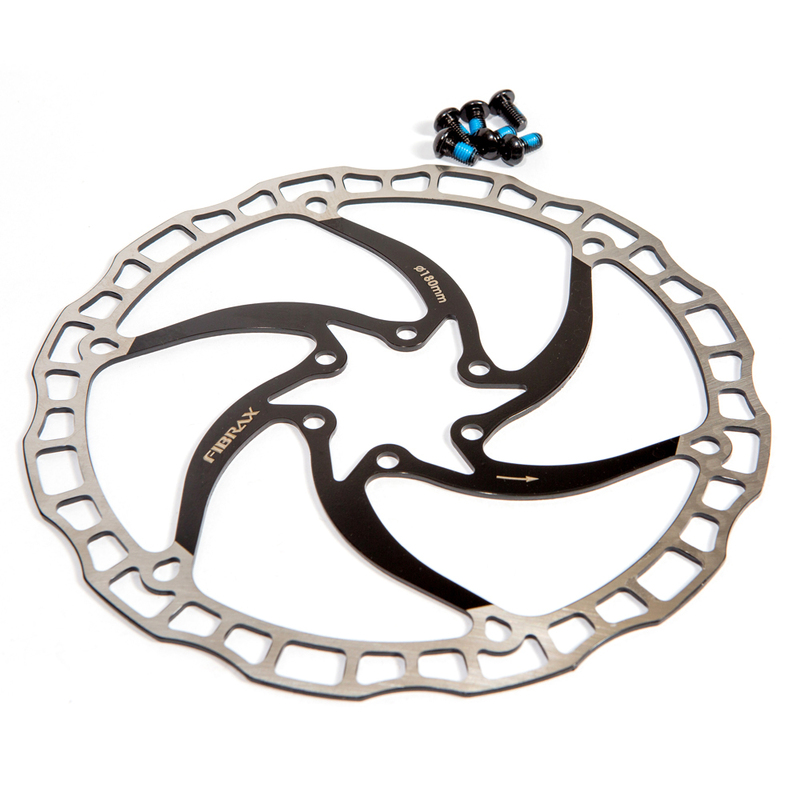 Our lightweight rotors weigh in at just 170g per pair, (160's) which is a 33% weight saving over Shimano XT.